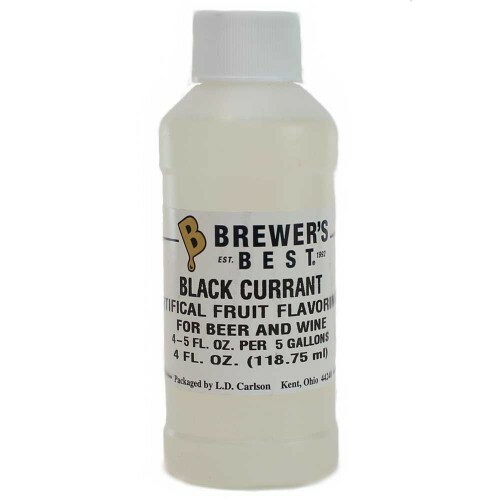 Black Currant Flavoring Extract 4 oz. 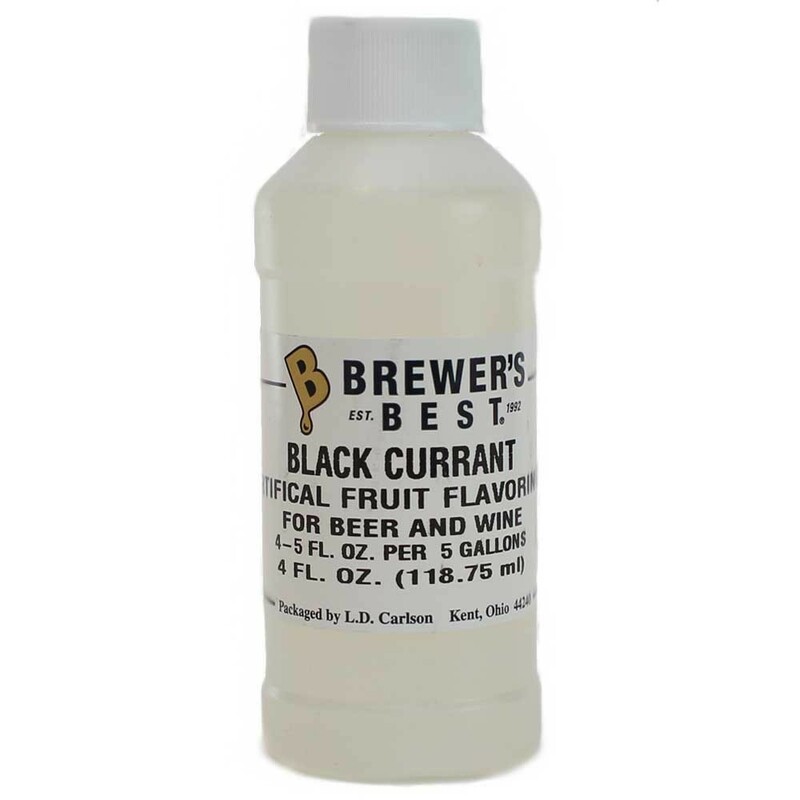 All Natural Black Currant Flavoring Extract 4 oz. All Natural Black Currant Flavoring Extract 4 oz. is perfect for beer and wine. Suggested Usage: 4-5 oz per 5 gallons.